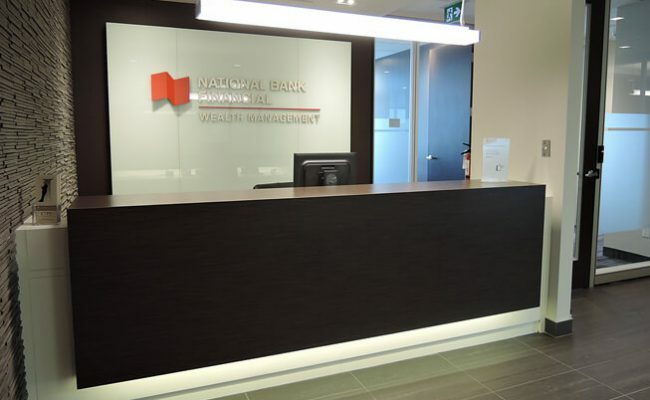 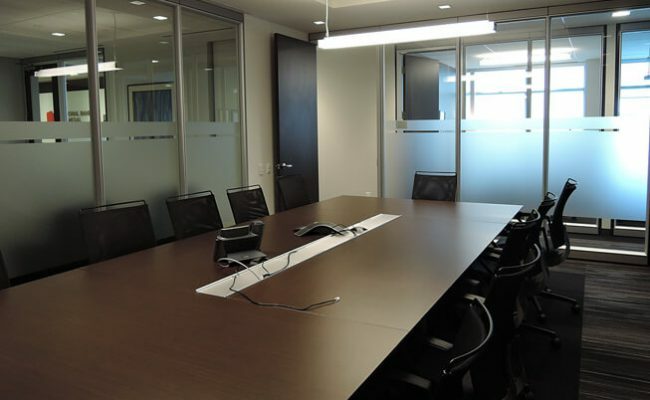 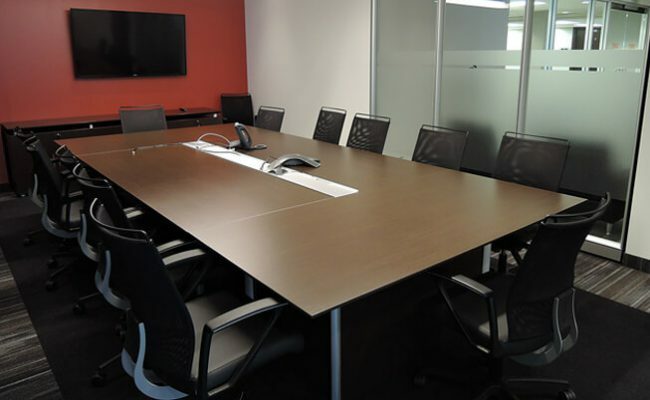 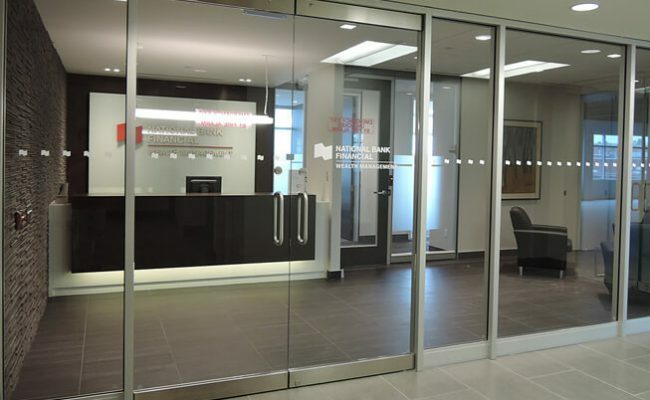 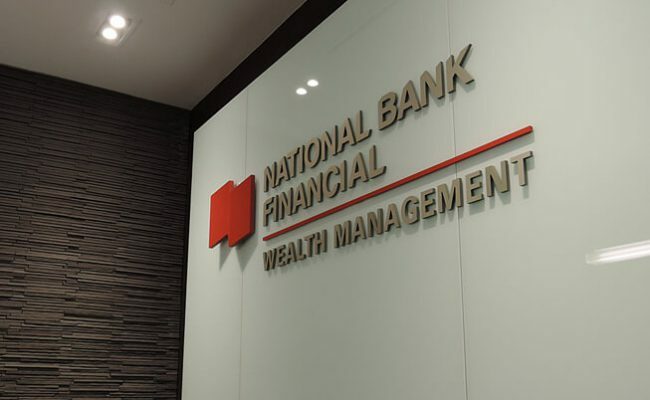 National Bank Financial is located at 9130 Leslie Street in Richmond Hill Ontario. 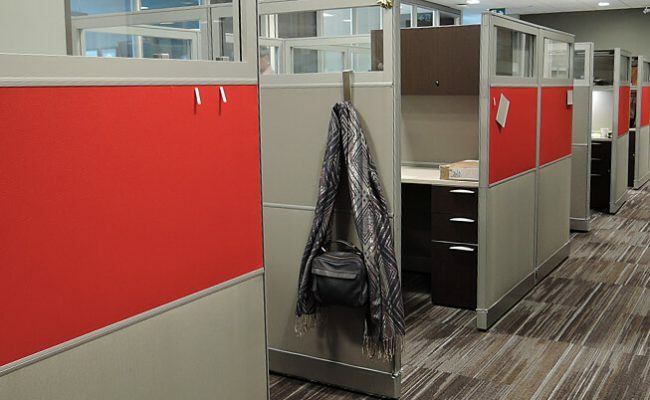 With limited elevator access much of the materials for this fit-up were brought up to the space through the stairwell. 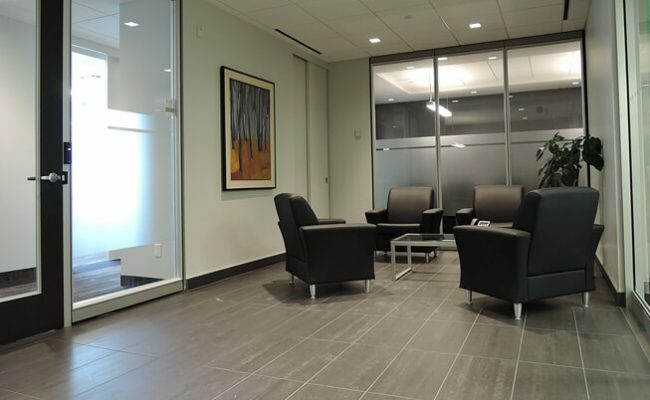 A strong rock-like ledge at the reception welcomes you into a space where glass walls give the space an open feeling while maintaining privacy and separation. 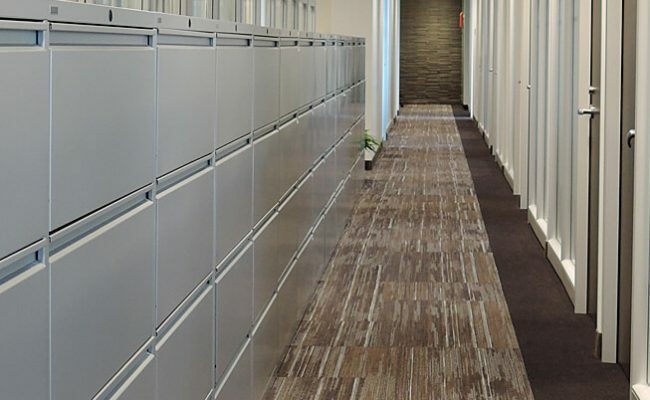 Modern and functional would best describe this space.